More than 20 Arab publishing houses from Jordan, Egypt, Kuwait and Lebanon have contributed content to an e-Library project aimed at developing the educational system in academic institutions. 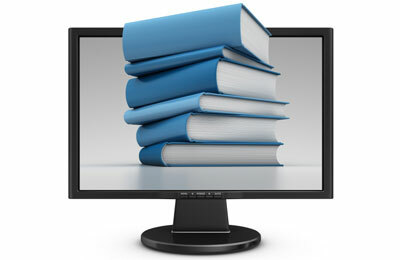 The publishers have fed the ‘LearnBook – e-Library’ project with a huge number of books, references and scientific research papers, said a statement. The feeding process was aimed at adding more than 10,000 books and reference with content that covers the various subjects and disciplines in various fields of knowledge, to create a database that will be at the disposal of a huge network of universities, academic institutions, banks, and private and public institutions. "Due to technological advancements and the new ability to overcome the problems of electronic publishing while protecting the rights of publishers and the authors, we were able to create a cohesive entity supported by several Arab publishing houses. It was designed to be the largest of its kind for reference for all academic institutions in the Mena region." Ashraf Nairoukh, CEO of LearnBook, said: "We will seek in the coming stage to include more publishing houses from other Arab and foreign countries, with the aim of enriching the e-library as much as possible with a wide variety of books and references. Nairoukh stressed the importance of the project, which targets the educational institutions sector, and the need to develop and promote the Arabic scientific content industry and put this content at the disposal of students and researchers in various academic institutions.